03/21/2019 20:00 03/21/2019 20:30 America/New York The Journey Tribute Band Traverse City brings you one of music's hottest rock bands in perfect tribute form: "The Journey Tribute" is thrilling and entertaining audiences all over the world. Let this band of extremely talented musicians take you on a "journey" of some of rock's most enduring classics, including Faithfully, Stone in Love, Who's Cryin' Now, Wheel in the Sky, Don't Stop Believin' and many more. 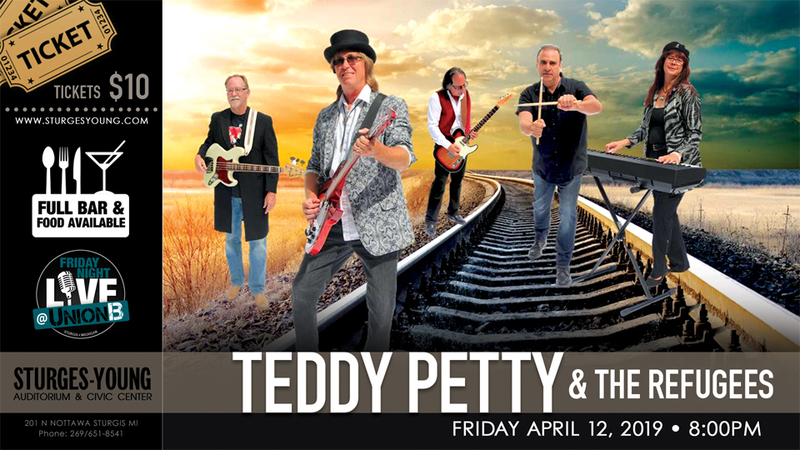 Be prepared for a high energy show with that great concert feeling when these musicians recreate the sound of arguably one of the greatest rock bands of all time! 03/21/2019 09:30 03/21/2019 15:00 America/New York Spring Break Art Camps Thursday night we will have our own art show to display all that we have made!